Social Business that are creating job opportunities in the field of E-waste are the main concern for the Govt. 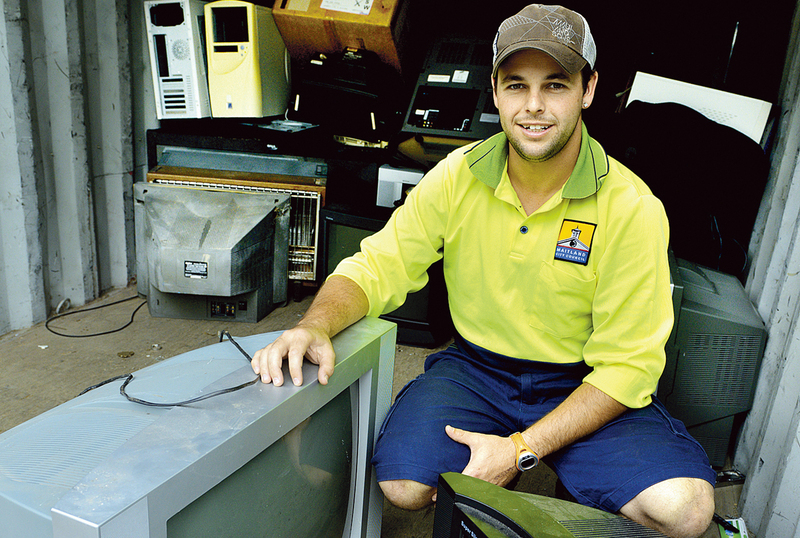 so a program got started from the Hunter Valley social enterprise to give the employment to the handicapped people. The E-waste problem is very serious and the only solution to that problem is e-waste recycling. The world is generates millions of tons of e-waste every year and there is a huge need of e-waste recycling companies but the thing is only a small amount of the garbage is come into the contact of recycling and remaining is just thrown into landfills, this program is about recycling the television and computers, also the program is working under National Computer Recycling Scheme. 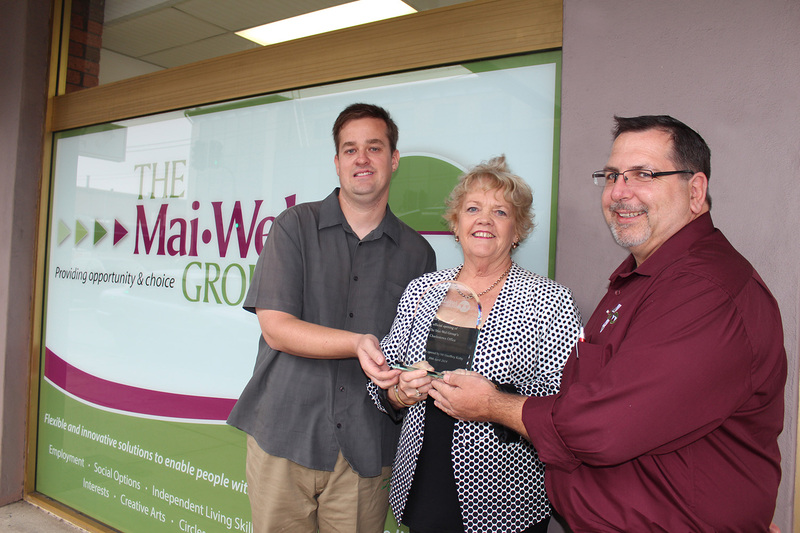 Mai-Wel is a corporation that gives disability employer and Pennie Kearney, who is CEO of company, said that it will be good to recycle things by employing those who considered doing nothing. Firm charged to collection of electronic goods and they have already met with the 30 percent target under the scheme. “The contract was working well. We were meeting the targets and getting through the work but unfortunately they got halfway through the financial year and said they had met their quota for the year and we would have to stockpile, Ms Kearney told Government News.” Published on a source. Currently, there are many companies who is in the industry, to recycle the goods and According to Mai-Wel, they had already faced many challenges in the Environmental business, they had replied that stopping the collection means they have to store in the piles, and could not get paid for the recycling it had done since last year. Currently the increasing the technology is increasing the problem of e-waste and making health problems. As the crime ratio is getting higher, home security systems have become necessary for modern homes. As robberies have happened to be more regular, homeowners are feeling the requirement of shielding both loved ones and stuff belongings. There are a number of special types of security systems in the market today. Meant for the purpose of home security, both wireless and wired home security systems are obtainable. Every security system has its disadvantages and advantages, which you have to know. 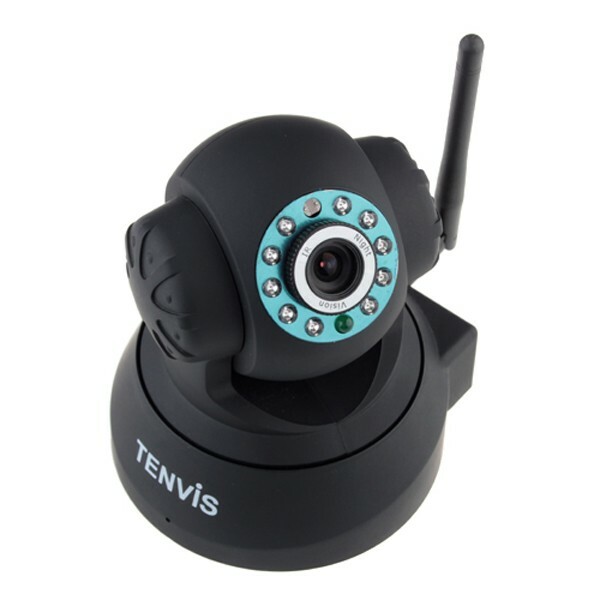 The most important technology in the wake of wireless and wired security systems is relatively dissimilar. As the name implies, wireless systems do not should be made of hard wire; they drive communication to the master power panel through radio signals on the air. When they were first accessible, the wireless home security devices were more costly and less dependable than the wired systems; however, with improvements in the technology, wireless security is now the residence security system of selection for the majority of homeowners. 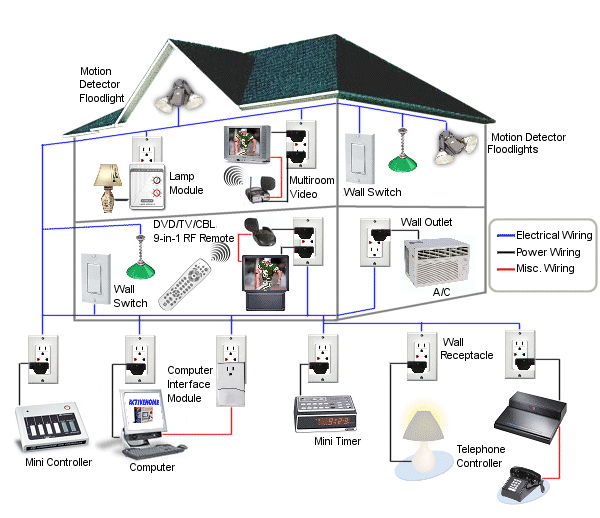 Compared to wire systems, the wireless security systems tender much easier setting up, as there are no wires to be tangle in. You do not need to worry on the subject of an electrical power supply nor a technique of wiring to the master power board; neither have you to destroy up your floors or walls to run cabling for the system. If you considered that all costly metals ended up only in beautiful jewelry, then you are wrong. A huge amount of precious metals as if silver, palladium, cobalt and gold are almost, used in electronic gadgets like computers and mobile phones. There are people who just walk in to stores, to upgrade their laptops, mobile phone or HDTVs to the most up-to-date technology offers, without even thinking that what problem would take place to their old electronic devices, after they stop using them. In many countries, Ewaste recycling companies exist and are either shift to a landfill where it works, divided into bits through recycling companies, and also collects electronic waste at the depots. 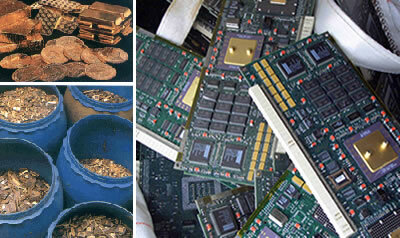 Therefore, whether this technical waste is jammed in a landfill or it is, sent elsewhere, it only indicates one thing that the country is losing precious metals; for example loads of used and old phones may hold more than a hundred kilograms of copper, three kilograms of silver and two hundred grams of gold. It is the key to the growing subject of electronic waste and also with the hazards and losses that it involves. It is a well-known reality that approximately all machinery of the waste can be re – used. Actually, around ninety percent of its matter, can be re-used to compose computers and televisions. U can Is Recycling An IT Equipment. U can Recycling is profitable for 2013 and all companies in the world focused on the Waste Electrical and electronics Equipments. 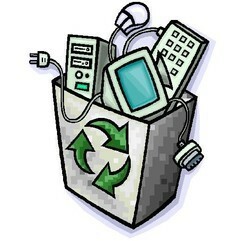 It is the purposeful established organization for recycling of IT equipments. Recently included the secure way of data destruction. The company got the license form environmental agency to collect a disposal of waste. They offer the free IT equipment collection across the United Kingdome. The data estimated as the UK will shows the 65% of recycling through household and business category. The managing director explains that, “Businesses, colleges, banks, hospitals and local authorities need to carefully manage sensitive data, not only while it is in their possession but when it comes to equipment disposal too. “That’s why we are expanding our WEEE recycling capabilities to meet what I anticipate will be a growing demand as we move through 2013. We have invested £65,000 in new confidential data destruction equipment that allows us to process IT waste to MoD level security. That’s how confident businesses and organizations across the country can be in our services. The company also designs the various facilities for the scrap and household personal computer and other devices. They are creating a long term job for the local employees. Malta is one of the Economic areas of Europe, which failed to meet the criteria of Waste Electrical and Electronic Equipment (WEEE). EU directive has set the criteria of 4kg inhabitant per year. According to Eurostat report, there are ten countries failed to meet the collection of appliances throw away, including Cyprus, Greece, Latvia, Spain, Malta, Hungary, Romania, Slovakia and Poland. Slovakia, Greece and Hungary were too close to the target with the 3.9kg. The report gets significant change according to the data of2010; it ranges from 1.2kg/inhabitant to 22kg/inhabitant. This amount reflects EEE consumption level and the reporting period of the data will do by the June 2014. The collection is increased as compared to an average of the previous year. Finland, Ireland and Denmark have already achieved the criteria. Some countries meet the target in 2010 but now failed to meet the criteria. The recast of the WEEE Directive done in August 2012, this is a forward step to increase the target for the coming year. The annual target will define as the ratio of collected goods to the average weight. This ratio will apply from 2016 and onwards. The EU waste management is focusing on to reduce adverse effect of waste on nature and human health. The aim of the policies and legislation is to reduce the squander and promote the resources to achieve more recycling. Household appliances are rich source of WEEE in all places. The telecommunication and IT is the second top most categories in the WEEE.